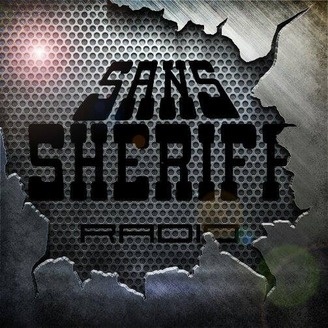 "Sans Sheriff Radio" is a sketch comedy podcast that showcases the best content from the past week of broadcasting at Sans Sheriff Radio (a completely not fictional radio station). Expect to hear clips from political advisor, Braxton Corwin; Love gurus Willson Smith and Kane Lynchberg; and Off The Record's Will and Elliot who will guide you through some of the most exciting, never-before-heard stories from behind the scenes in the music business. 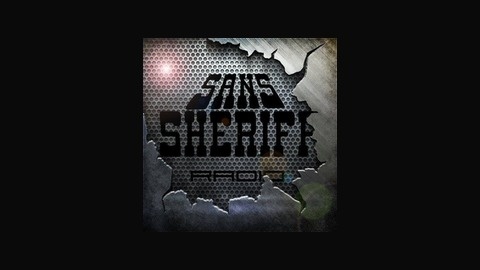 On this primo ep of Sans Sheriff Radio: a very efficient game show; Jeremy Clarkson impersonator Jiminy Clickson revisits The Celeb Zone, amidst his current career crisis; there's an advert for a bakery or something; we check in on The Narrowboat; and we have to pay the bills, so there's an advert for GCS.Why aren't you visiting sanssheriff.co.uk?! A Man. Time is Money. Business etc.